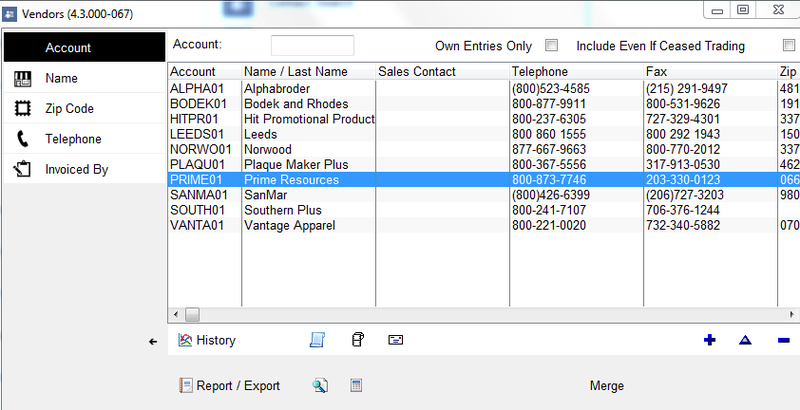 The following helpsheet explains how to format the layout of the supplier database. 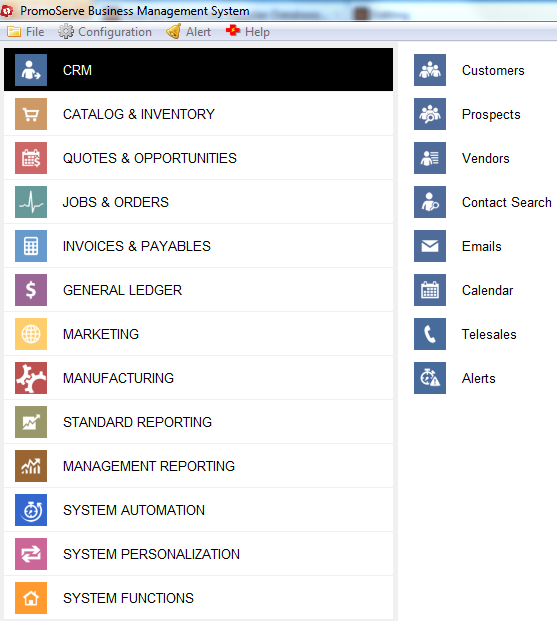 Right click your mouse within the database screen, and select format. 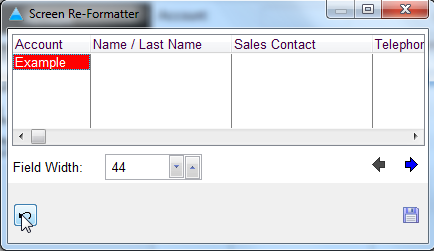 Select the column you wish to move by clicking to highlight it. Then move it using the arrows. Click the disk to save the changes. 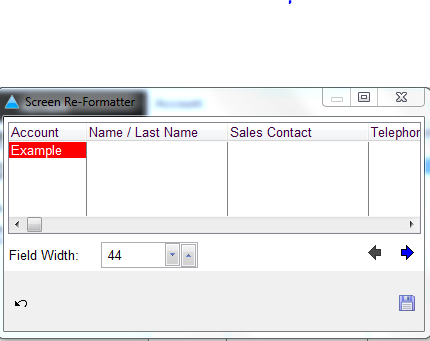 The database format can be returned to the default format by clicking the 'return' arrow on the bottom left.